I can’t say I’m sad about this even though I adore baby boy Wu Lei (Leo Wu) and this is such a high profile project for him. 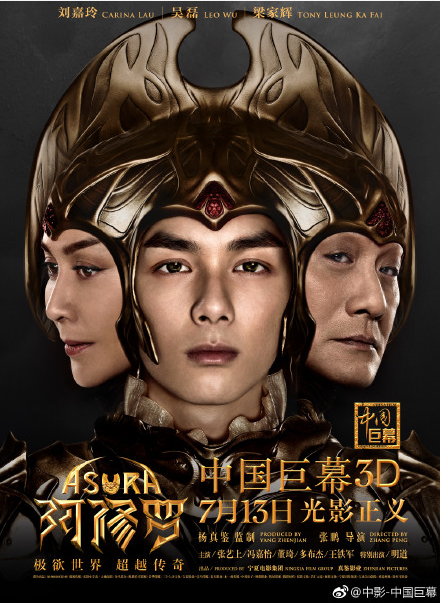 The summer 2018 big budget Chinese fantasy movie Asura was billed as a six-year movie in the making with the biggest cost ever at $113 million USD and when something flies so high it flops loud enough to be covered around the world watching intently on the growth and future of the Chinese movie market. 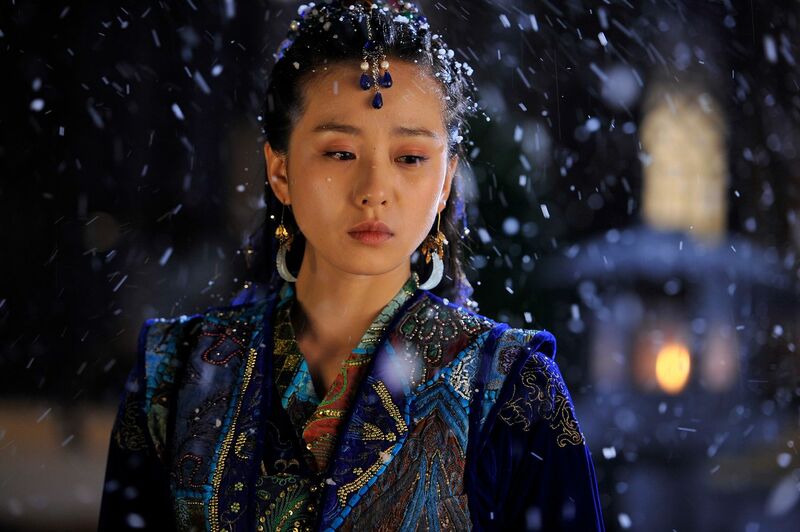 Starring Wu Lei, HK stars Carina Lau and Tony Leung (not her husband Tony), Zhang Yi Shang, and Ming Dao, the movie got only $7 million in box office during the first three days premiere and was abruptly pulled from theaters after. 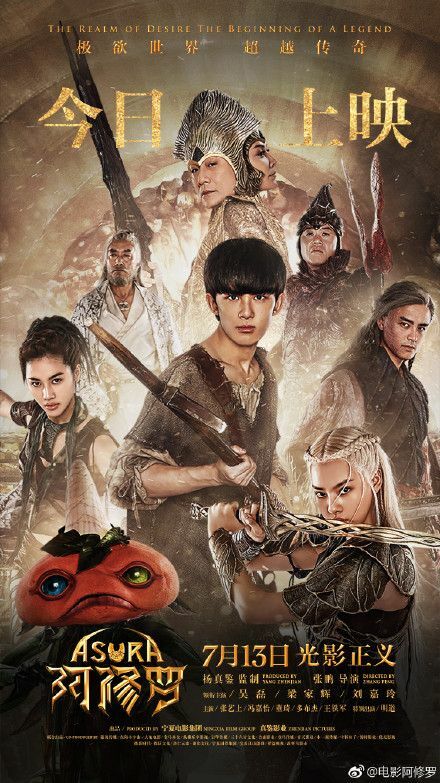 The movie was savaged by C-netizens and audiences online in China’s biggest platforms like Weibo for being a knockoff of Hollywood fantasy movies and having a terrible story, and with such a smack down the production claimed to be pulling the movie to make changes for a future re-release. Media pundits are happy with this flop, hoping it halts China’s bigger is better push and re-centers the industry on making good movies. I couldn’t make it through the trailer. Ha..ha…I was about to say the same thing. Hong Kong movies golden era needs to comeback. 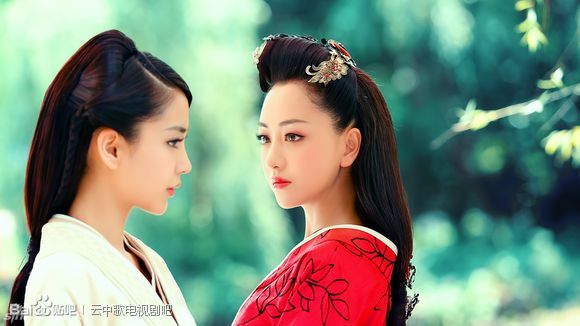 Mainland movies can be so “In your face” with grandeur that the makers forget to make the storyline solid. Never felt the quality of mainland movies storytelling. Such a tacky looking film for a big budget like that. HK golden era films were excellent -story, cinematography and acting, everything were great. Why can’t filmd like that be produced anymore? What a waste of money. I really couldn’t see from the trailer where all the money went? Nothing beats a good storyline. The director of this film isn’t up for the job in the first place. Couldn’t they find a proper director? Doesn’t China have local arts schools? They have so many and no good directors come out of them??? maybe they paid lots to Carina Lau and Tony Leung (just my guess)? 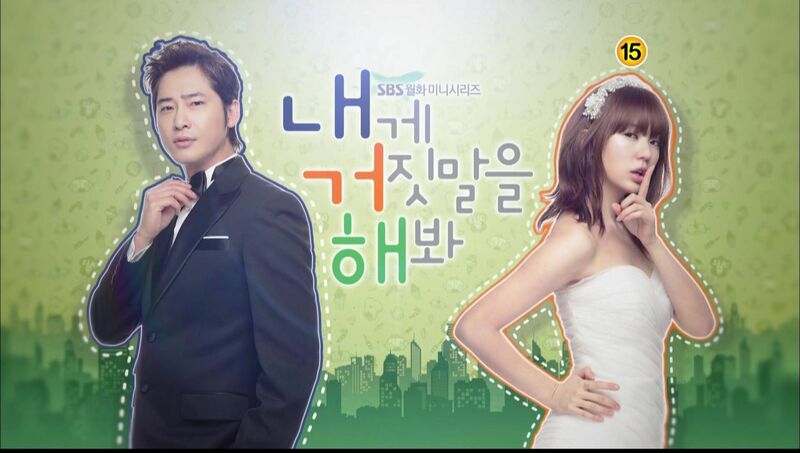 They both look so old and cannot bring in audience anymore… should have find actors with a lower pay. honestly if they want to remake the bride of water god with the original manhwa background, i think they will be success. 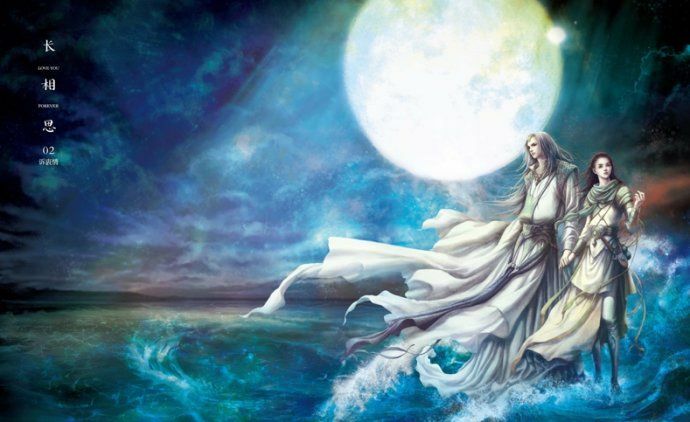 I was thinking too that China should make “Bride of Water God” into an ancient drama since it is based on Chinese mythology after all and the production companies there have more of the budget and the resources to make it into an action-packed, fantasy drama the manhwa deserves to be. Bad trailer. what was the movie about again!? Whoever put this trailer together and the ones who gave the trailer a go ahead should have been fired. The trailer was a mess. Didn’t show at the movie was about. Iwouldnt watch a film no matter how awesome the CGI is for zero story.